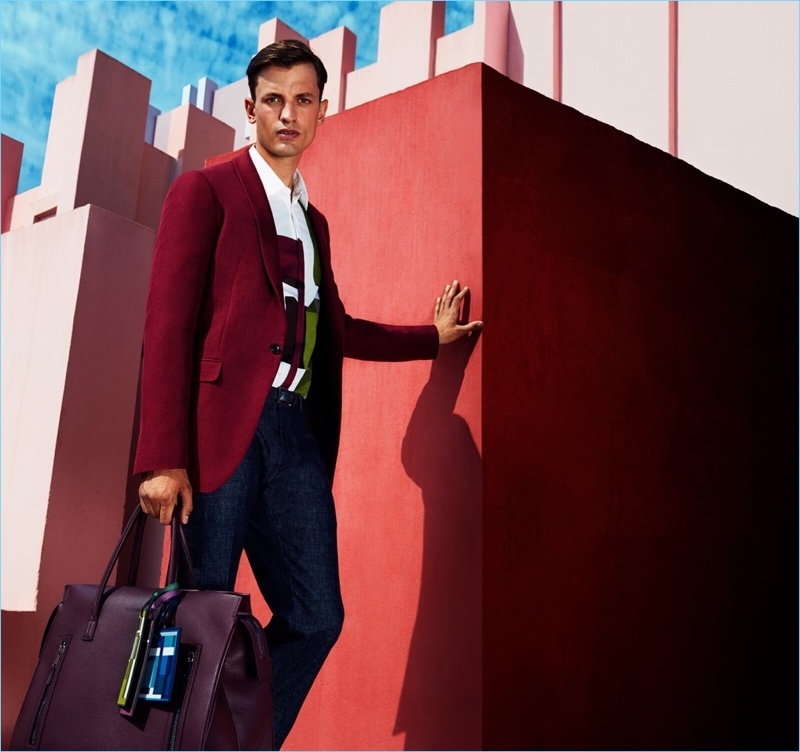 Eddie Klint dons colorful tailoring for Pal Zileri's spring-summer 2017 catalogue. 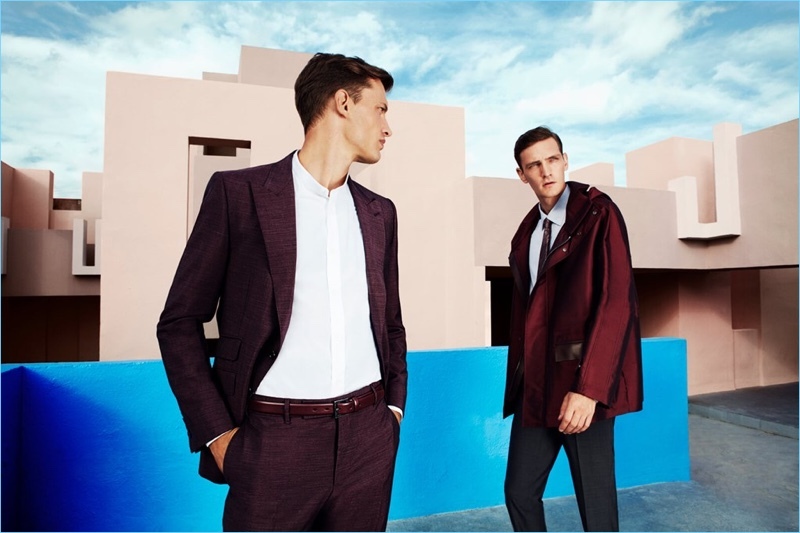 Rich deep colors dress Pal Zileri's spring-summer 2017 collection. 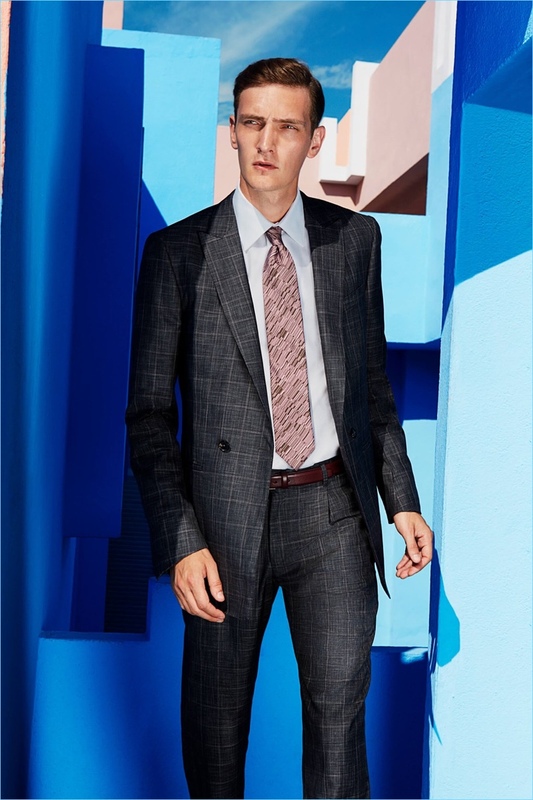 The brand's sharp ensembles make a strong impression as models Eddie Klint and Yannick Abrath appear in a new catalogue. Dylan Don photographs the models in sharp suits and sportswear. Stylist Andrea Tenerani outfits Eddie and Yannick in standout fashions, which range from elegant suits to hero pieces such as a sleek leather coat. 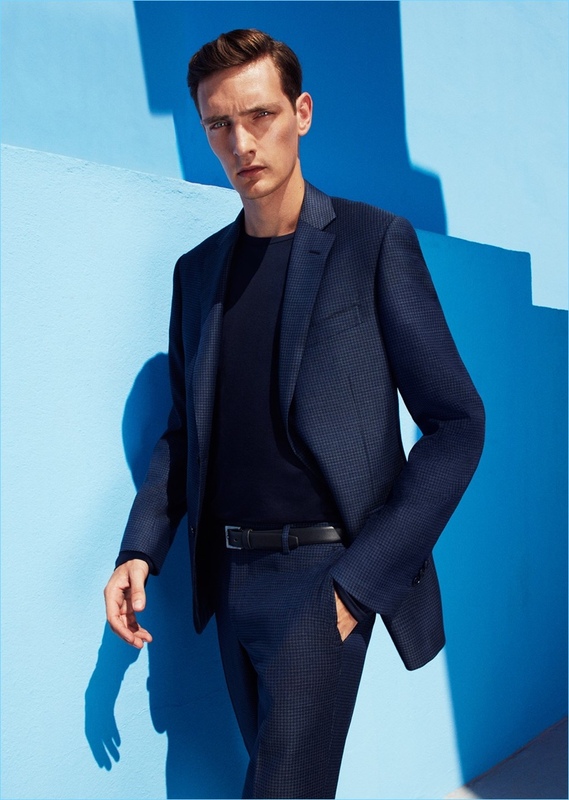 Yannick Abrath dons a dashing blue suit by Pal Zileri. Models Yannick Abrath and Eddie Klint come together in fine suiting by Pal Zileri. 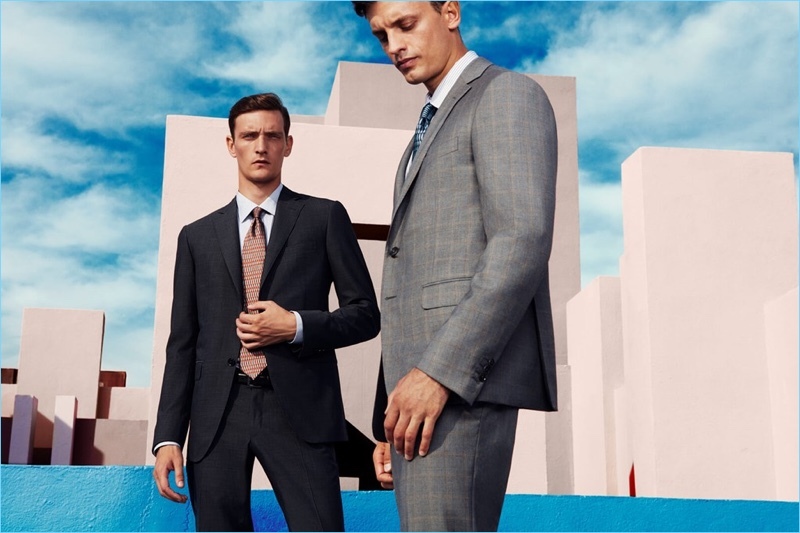 Pal Zileri goes graphic, boasting a suit with a sophisticated print for spring-summer 2017. 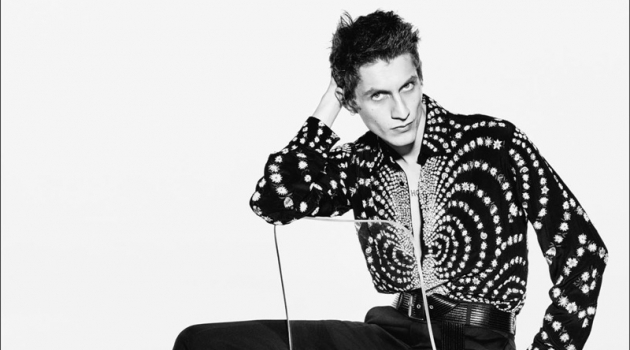 Dylan Don photographs Eddie Klint and Yannick Abrath in spring fashions by Pal Zileri. Making a statement in green, Eddie Klint dons a suit from Pal Zileri. Model Yannick Abrath sports a hooded leather jacket from Pal Zileri.